Watch & learn how to use Tru! 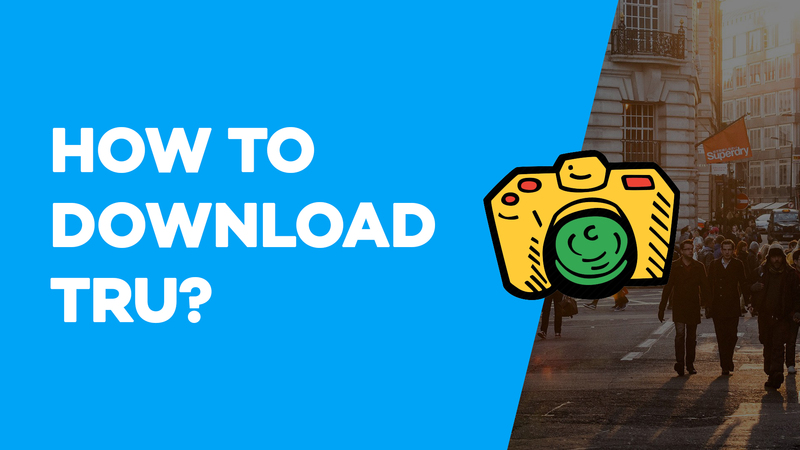 Byte-sized video lessons on Tru and how to set it up to make organizing up your photos & videos truly automatic! 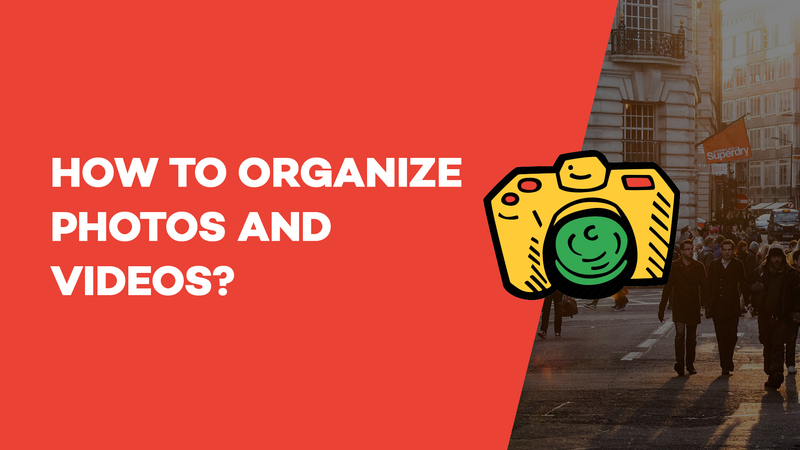 How to Organize Photos and Videos using Tru? 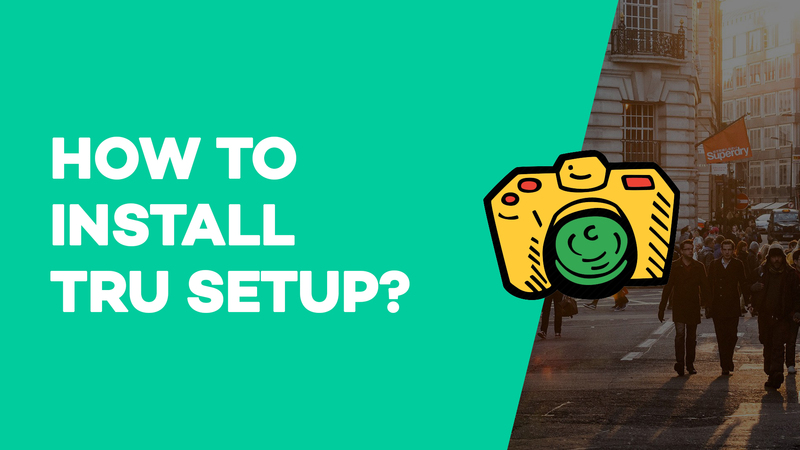 How to Install Tru setup? 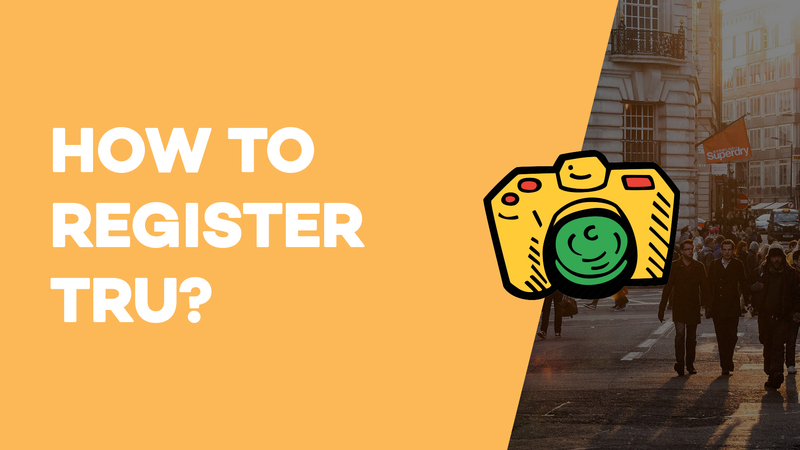 How to organize photos and videos?